Designed to be ultra-strong and withstand around two times more stress than a standard Lightning Cable, the iphone 6 charger wire claims to be able to live through 17,000+ bends, twists, and strains throughout its lifetime. The best apple charging cable is a darn good lightning cable! Super strong, incredibly flexible and durable.It is fashionable and superfunctional. The apple Phone Charger cable is very good. 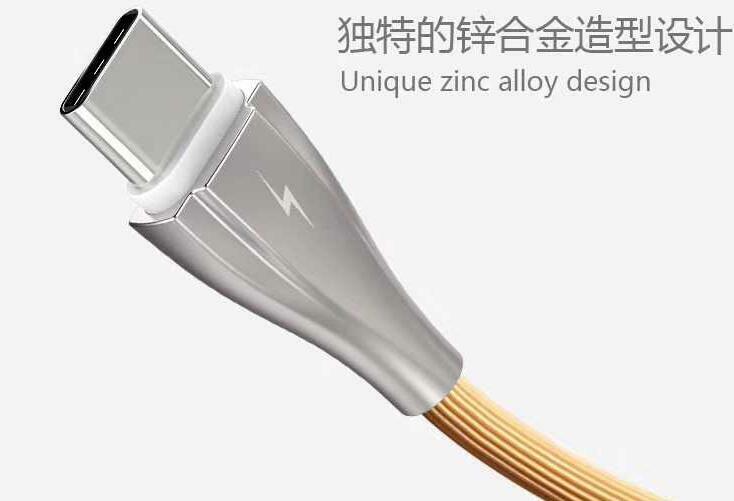 High-quality full copper wires promote maximum signal quality and strength.Upgrade smart chips,fast charge,no damage to mobile phone.Interface welding stable,longer life. Stronger and more durable,Tension, bending, swing and other indicators are through strict reliability testing,please rest assured that use of. Compatible : compatibility with all iOS devices and all versions of iOS. Looking for ideal Iphone 6 Charger Wire Manufacturer & supplier ? We have a wide selection at great prices to help you get creative. 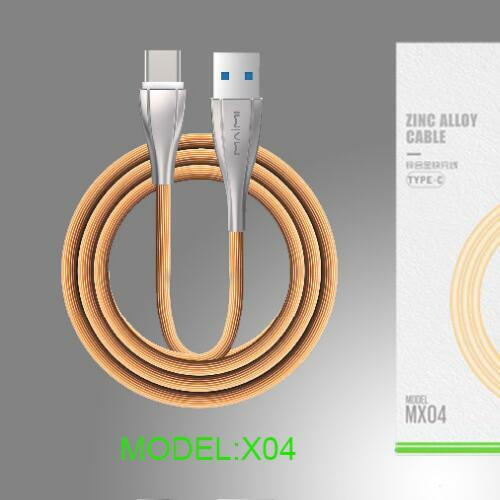 All the Best Apple Charging Cable are quality guaranteed. We are China Origin Factory of Apple Phone Charger Cable. If you have any question, please feel free to contact us.